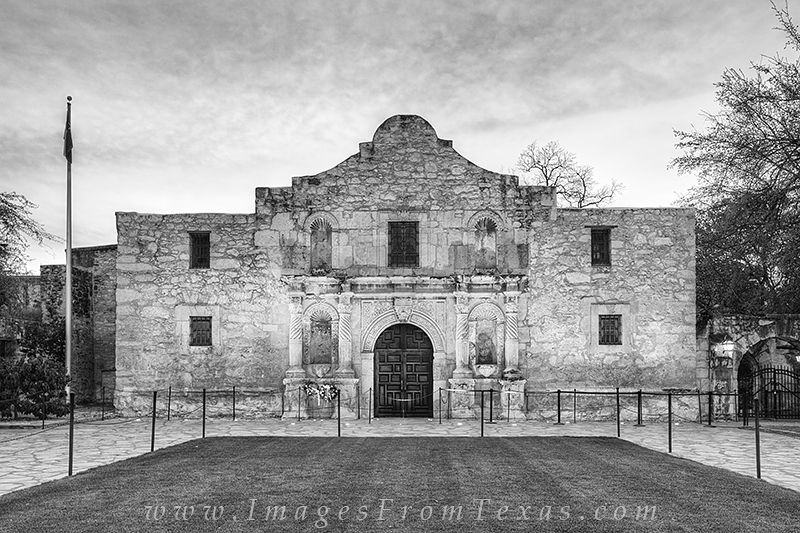 I was fortunate to visit San Antonio just a week after the anniversary of the March 6 Battle of the Alamo. Back in 1836, the Mexican army led by General Antonio Lopez de Santa Anna, laid siege to this old mission, eventually leading to the massacre of nearly everyone inside. Photo © copyright by Rob Greebon.